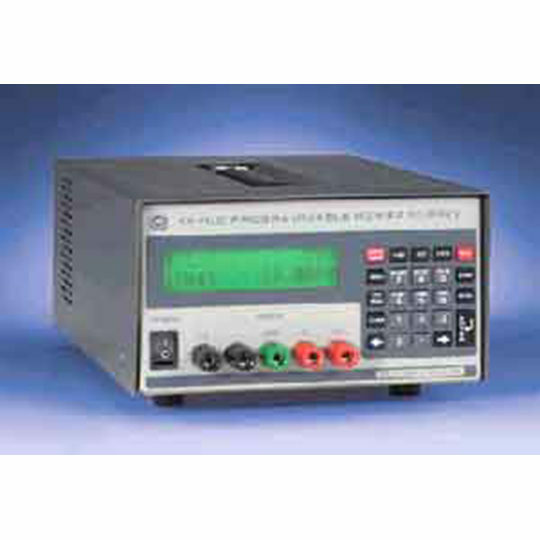 MST power modules are a group of programmable power supplies that are compatible with Kepco¹s single address, multiple instrument serial control bus. The MST provide precision interactive control in the 200 Watt power class. The housings for MST, either RA 55 or CA400, each contain a slot to accommodate an IEEE 488.2 adapter. If not used, an additional MST power module may be plugged into that slot. Kepco¹s MST employ switching technology for high efficiency and high power density combined with linear stabilization techniques for accuracy and resolution. 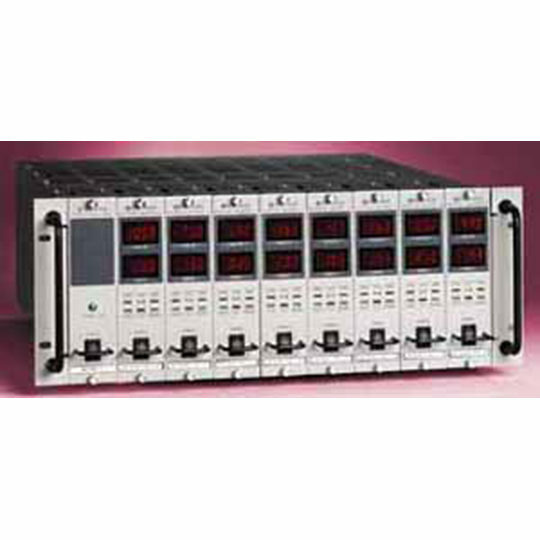 The switching front end is an advanced current mode controller with power factor correction. A power factor of better than 0.98 ensures that the MST meets EN 61000-3-2. 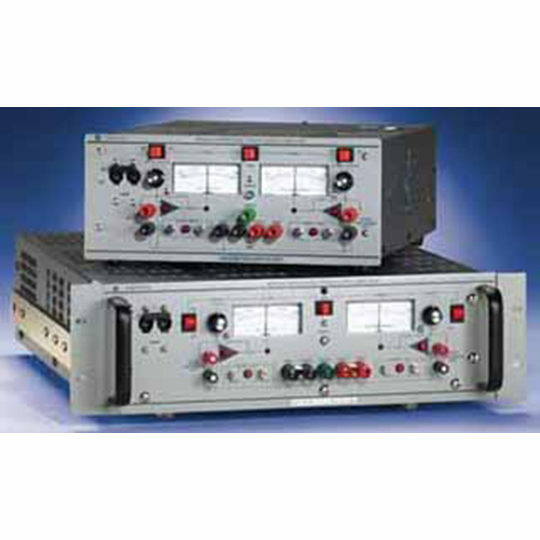 A wide-range a-c input accepts any mains voltage from 88 to 264V a-c. MST are packaged in a 4U, 7″ high 1/9th rack-width plug-in module that mounts in a special housing: either RA 55 or CA 400. The MST modules plug in from the front and may be unplugged and removed without shutting down the entire power system. N+1 redundancy is provided with forced current sharing when like modules are mounted together and wired in parallel. Nine different modules are offered from a 0-6V/20A unit to a 0-270V/0.6A rating. The RA 55 housing may be filled with either 9 power modules or with 8 power supply units, with the ninth slot devoted to the IEEE 488.2 interface, MST 488-27. Each module contains a single address, multiple instrument serial port. It is a 2-wire serial bus operating at 375KHz that can address as many as 27 separate modules of either the MST, MAT or MBT design. This bus can interface directly to a PC or to a GPIB controller. 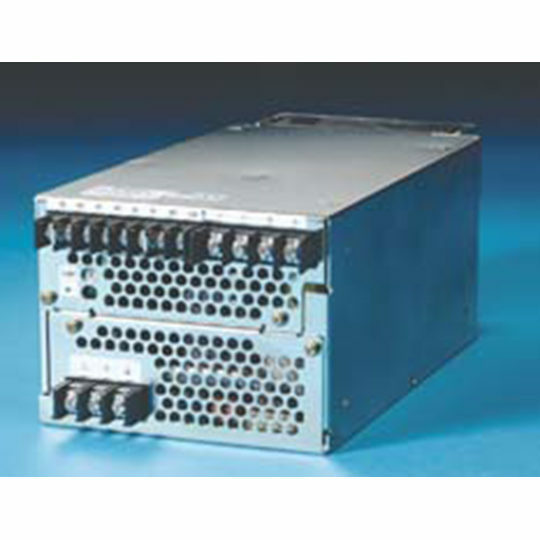 A GPIB controller can interface through either the plug-in MST 488-27 or the stand alone TMA 4888-27. A path to a VXI cage is provided by Kepco¹s model TMA VXI-27. MST features built-in relays to enable/disable the output and to allow polarity reversal. Disabling the MST as a voltage source means opening the connection between the power module and its load. Disabling the MST as a current source means shorting the power module¹s output terminals. The polarity reversal relays provide for two-quadrant operation. Up to nine 200-watt power supplies in a 4U housing. 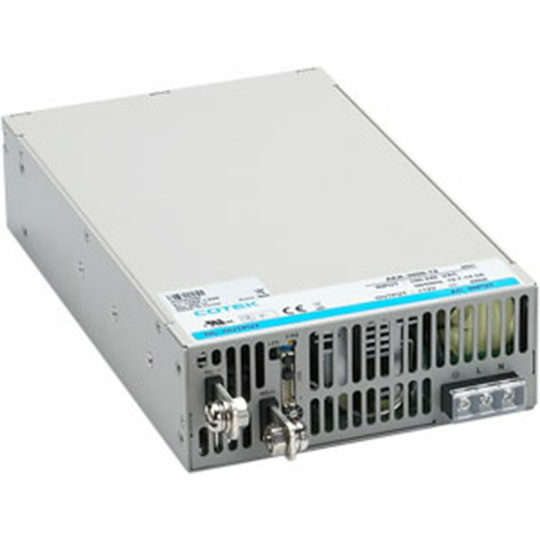 Optional GPIB interface connects (8) eight MST modules to a single GPIB (IEEE 488.2) address with the capacity to control up to 19 additional power supplies. Switch-mode conversion, linear post regulator. Wide range a-c input: 88-264V a-c with built-in power factor correction (PFC). Forced current sharing for N+1 redundancy connection.